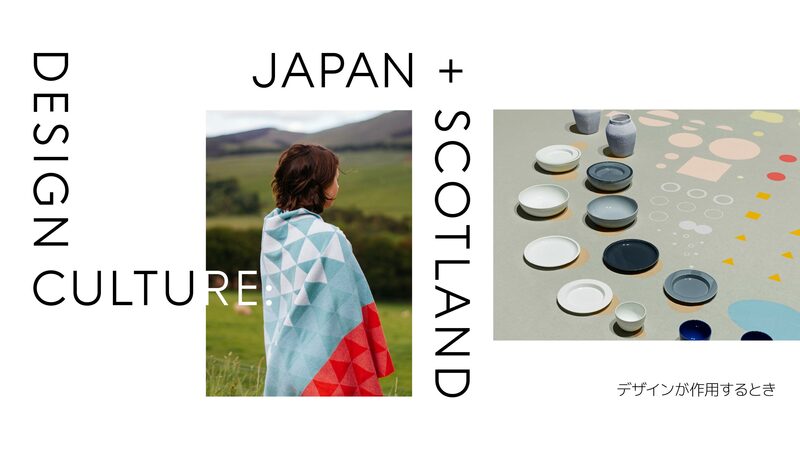 Local Heroes founder Stacey Hunter joins Hiroko Jinnouchi of the 2016/Arita design project to discuss design culture in Japan and Scotland. 16th February in Arita, Japan. Sign-up to our mailing list to receive updates from Local Heroes. Local Heroes pioneers cross-sector partnerships uniting expertise in design, culture, cities, creativity, enterprise, entrepreneurship, travel and tourism. We enjoy working together with like-minded organisations and people to present Scottish design talent to the world.